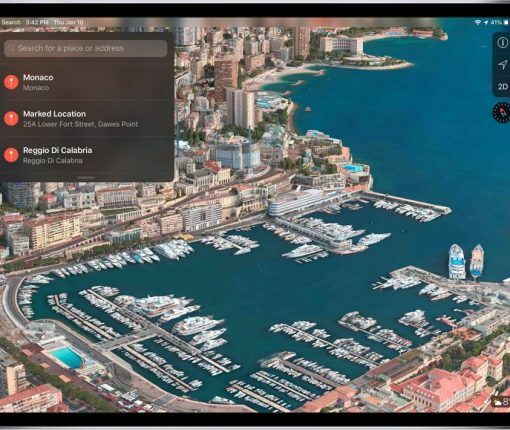 Apple’s approach to privacy extends to the Maps service, which divides your route into scrambled sections on servers so that no one, not even Apple, knows your entire route. 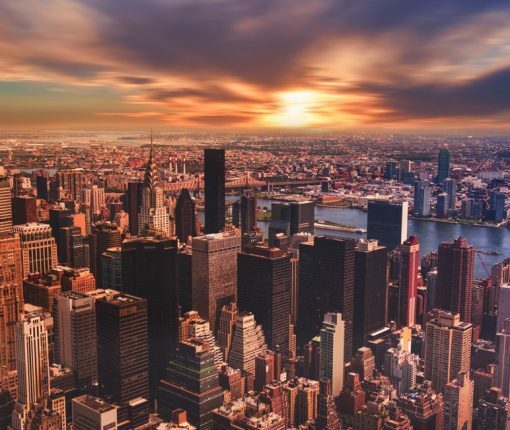 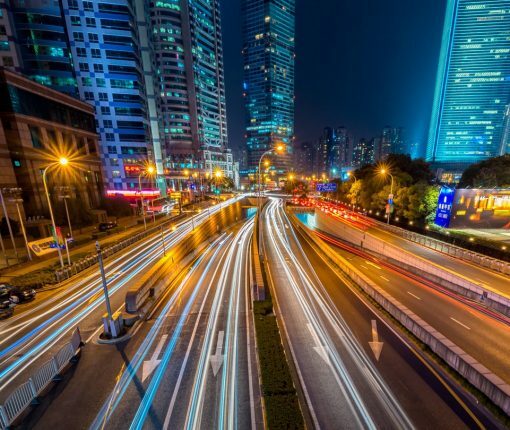 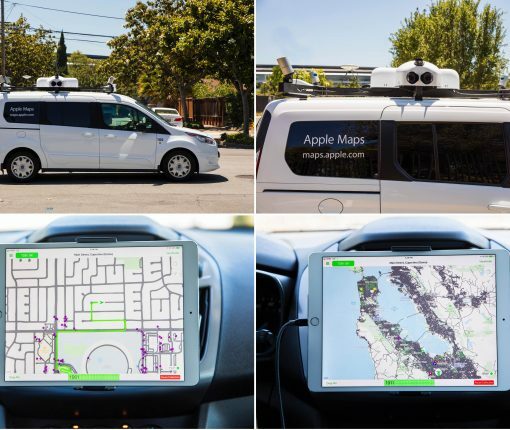 Apple’s LiDAR-equipped vehicles have been conducting ground surveys around the world for three years now, collecting data which will be used to improve Apple Maps. 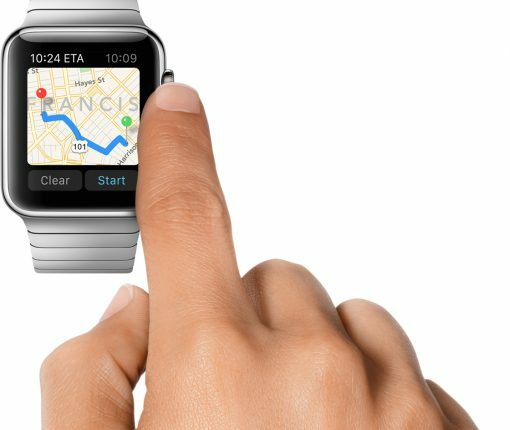 Apple has expanded coverage of Maps’ transit directions to encompass the entirety of a bunch of US states while indoor maps are now available for quite a few shopping malls. 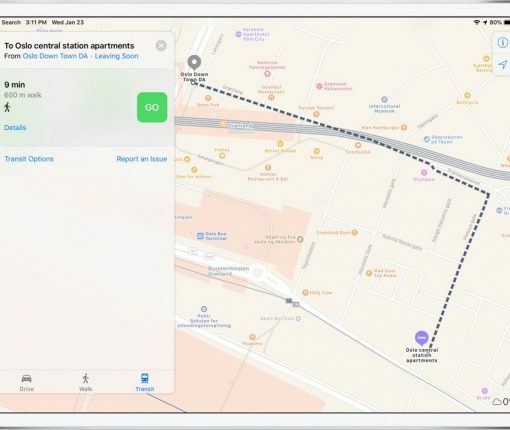 Apple has expanded availability of transit directions in its Maps app for iPhone, iPad, Mac and Apple Watch to four European markets: Denmark, Sweden, Norway and Finland. 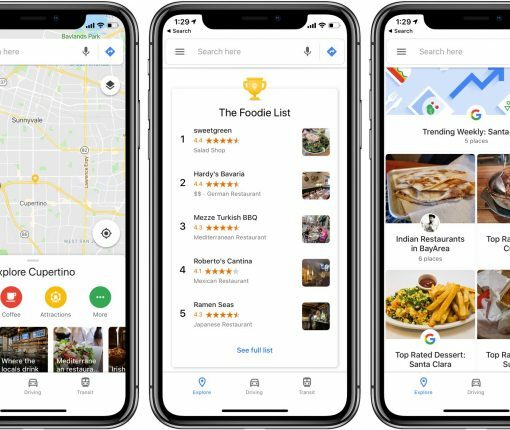 Google’s voice-activated Assistant feature can now help you navigate in Google Maps for iPhone and iPad, play music, reply to messages and more. 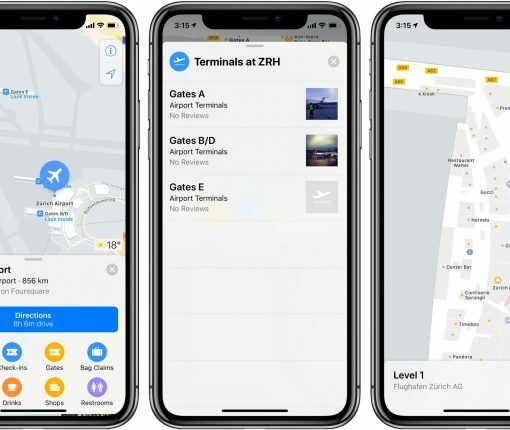 The Cupertino tech giant has refreshed the Maps service backend with all-new transit directions in Switzerland and indoor maps for the city of Zurich’s busiest airport. 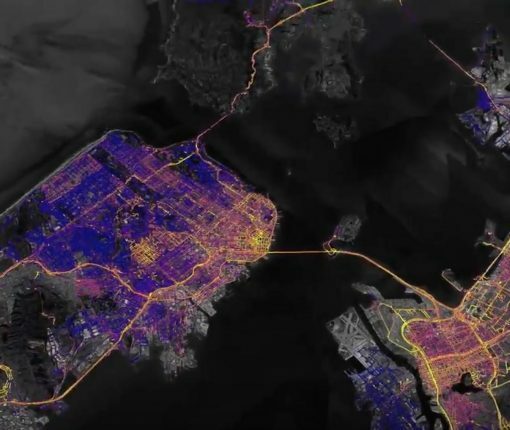 You can now get a list of everything happening nearby in the refreshed Google Maps app, as well as access elevation data for walking and cycling routes. 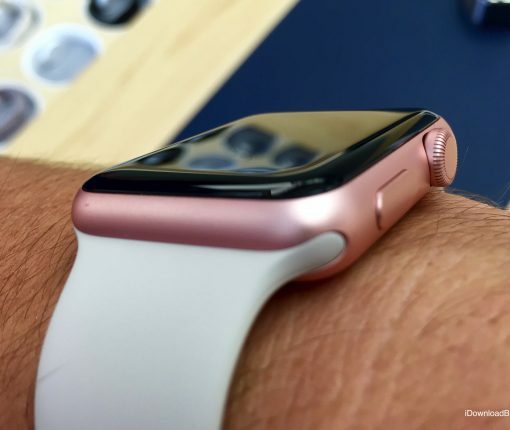 Aside from other new features, the watchOS 5 software gives you a new option to show navigation with the Maps on your wrist when walking or using public transportation, here’s how. 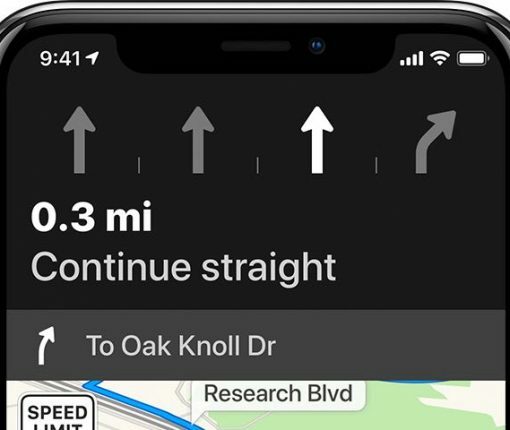 The iPhone maker has expanded availability of transit directions on Apple Maps, which now includes select areas of Vermont, New Hampshire, Maine and Michigan.